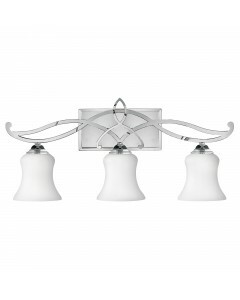 This Woodward Large 3 light bathroom ceiling light makes an elegant statement. It features a clean, .. 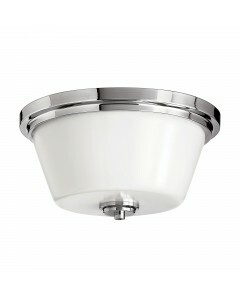 This Woodward Medium 2 light bathroom ceiling light makes an elegant statement. It features a clean,.. 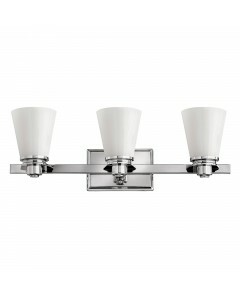 This Ashley 3 light bathroom ceiling light makes a chic statement with its updated traditional style.. 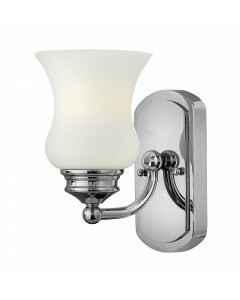 This Avon 1 light bathroom wall light makes a chic statement with its updated traditional style. It .. 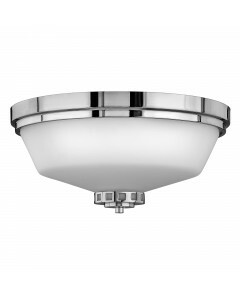 This Avon 2 light bathroom ceiling light makes a chic statement with its updated traditional style. .. 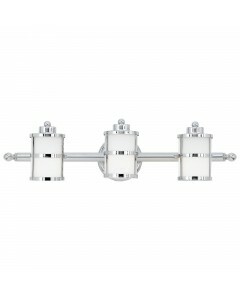 This Avon 3 light bathroom wall light is specifically designed for above mirrors making a chic state.. 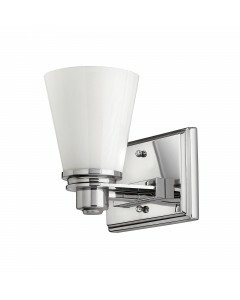 This Brooke 1 light bathroom wall light is unique in its styling. Brooke's updated traditional look .. 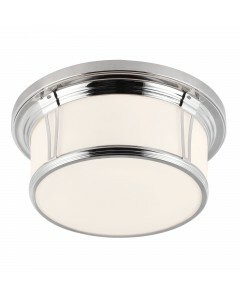 This Brooke 3 light bathroom wall light is specifically designed for above mirrors. Brooke's updated.. 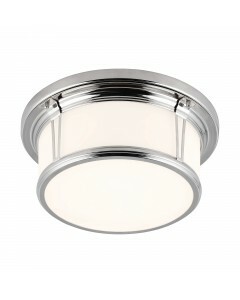 This Constance 1 light bathroom wall light is finished in Polished Chrome and has a prominent appear.. 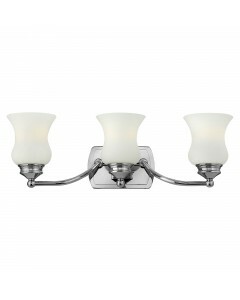 This Constance 3 light bathroom wall light is specifically designed for above mirrors, giving a prom.. 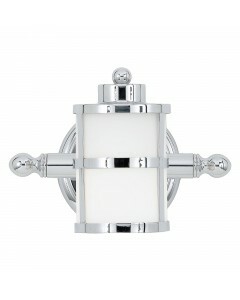 This Tranquil Bay 1 light bathroom wall light certainly makes a stylish statement. The unique profil.. This Tranquil Bay 3 light bathroom wall light is specifically designed for above mirrors and will ce..